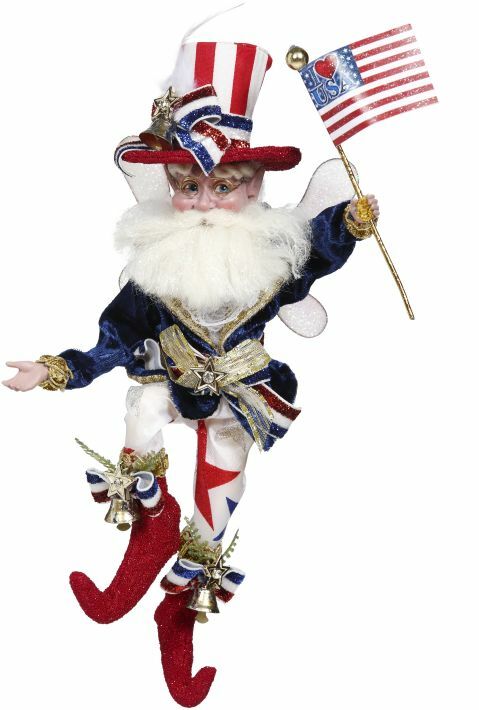 51-97592 - Mark Roberts Limited Edition Spring Collectible. 2019 Collection. Small fairy, 10 inches.